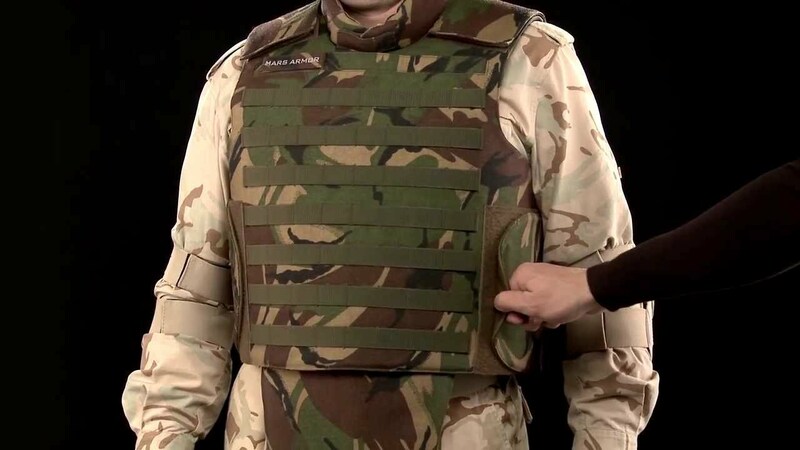 The Tactical MARS Armor Ultra Design vest provides front, back, side, neck and groin protection. The side and shoulder overlapping ensures full torso coverage. Possibility to increase the protection through add-on inserts, neck, shoulder and groin protection. Law enforcement and special troop’s application. MARS Armor is a new kind of company, dedicated to deliver personal ballistic protection solutions.